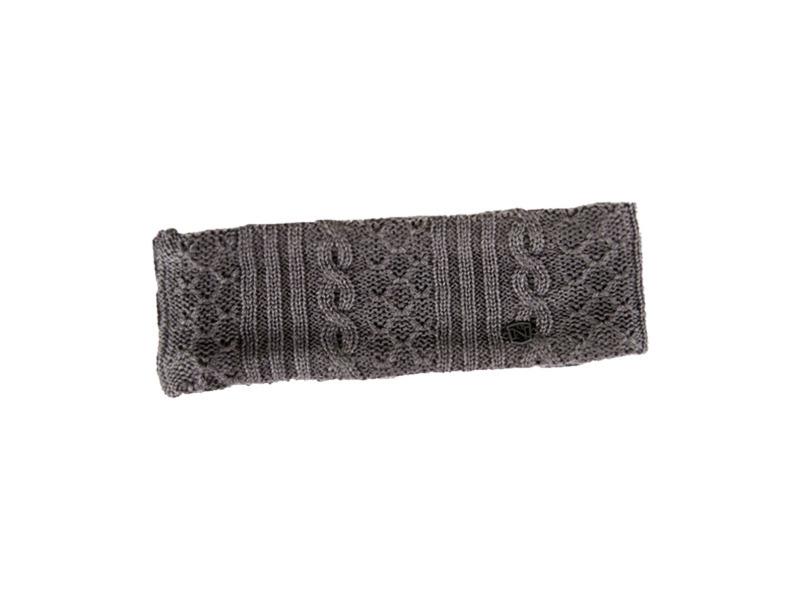 A fashionable yet functional, the Jessie Headband is made from a cable knit wool blend with a soft fleece lining for added comfort and warmth. Hand wash only. 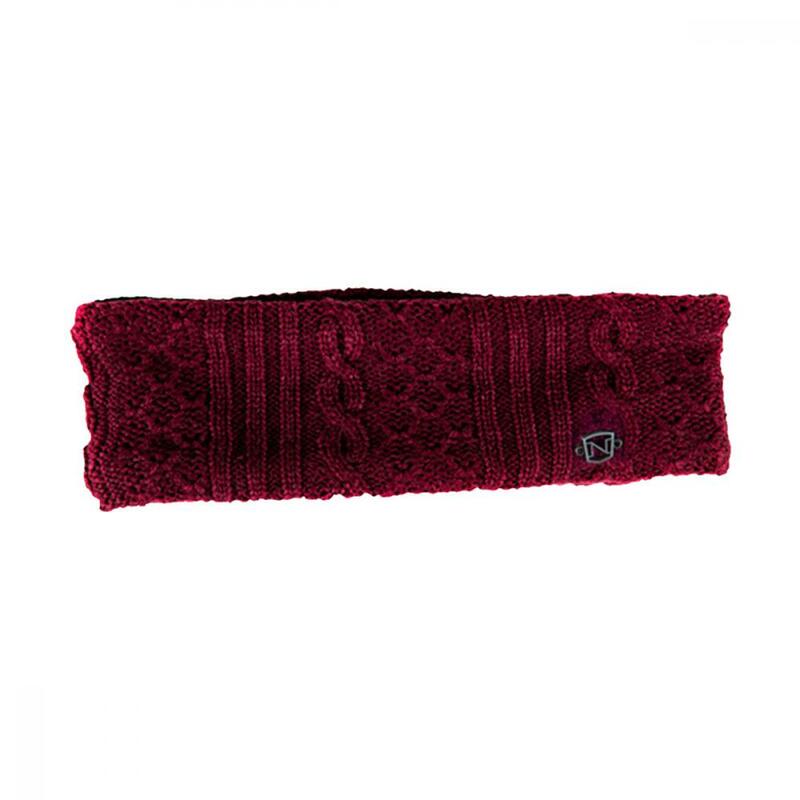 There are currently no questions for Noble Outfitters Jessie Headband - be the first to ask one!